If you are using shell casings which you bought a few years ago, then you may know that it is the time prime & reload them. Yes, you can purchase pre-primed shells from the market, but they can be costly. So, I recommend you to do this process by yourself. And a good-quality hand priming tool can help you to finish the reloading job quite comfortably. 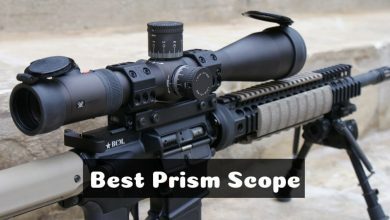 Today, I am going to provide the reviews of the best priming tools to make your selection task easier. But before that, let’s check what exactly is a hand primer. How does a hand priming tool work? 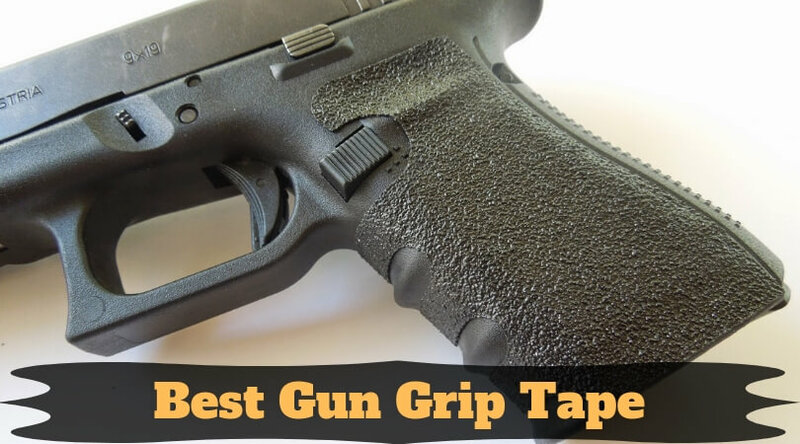 If you are a gunsmithing hero, then you most probably know about the hand primer tool. So, I will not go into the deep of it. 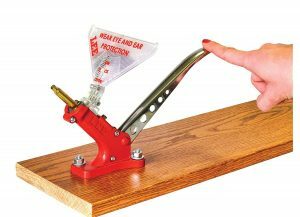 Basically, a hand priming tool eases the reloading setup. It helps to get decent primer pockets after you clean the cases. 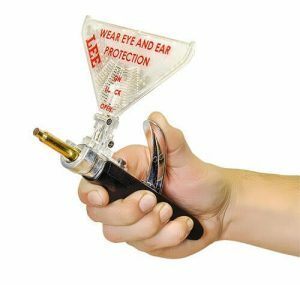 Depending on the casing of the caliber, this handy equipment helps to prime the shell casing and makes it ready for firing. For this preparation, a little bit of gunpowder is placed on the projectile base. A hand primer is favorite these days mostly because of its flexibility and portability. 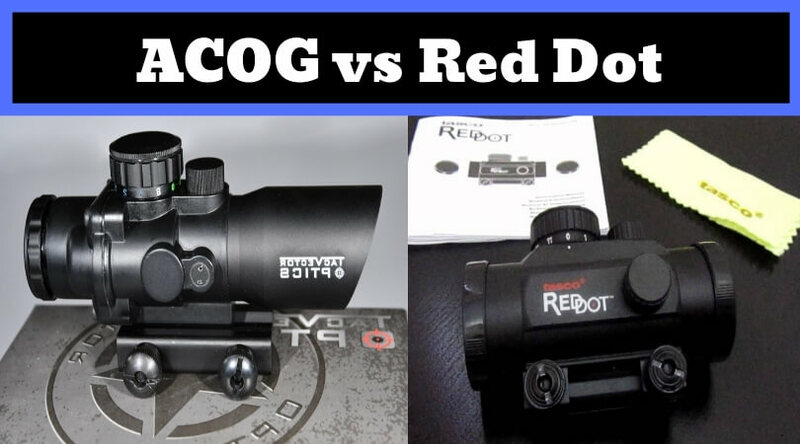 I placed this tool at the top of the list because it has the best combination of top features and affordable price. 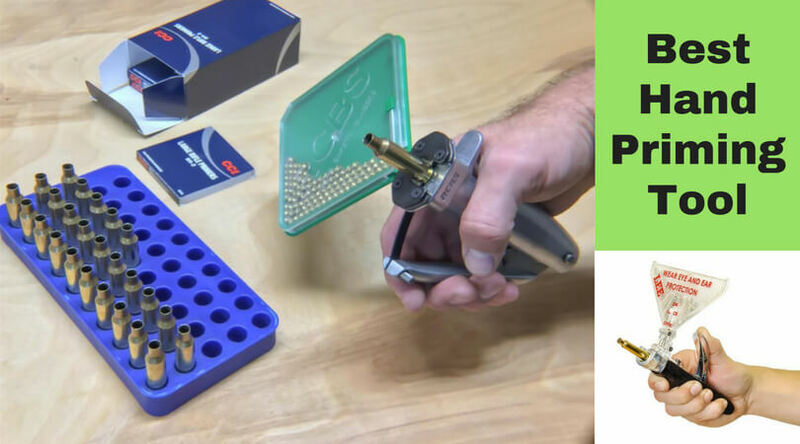 The ‘New Auto Prime XR’ from LEE PRECISION is a budget priming tool which makes your reloading job easy and quick. 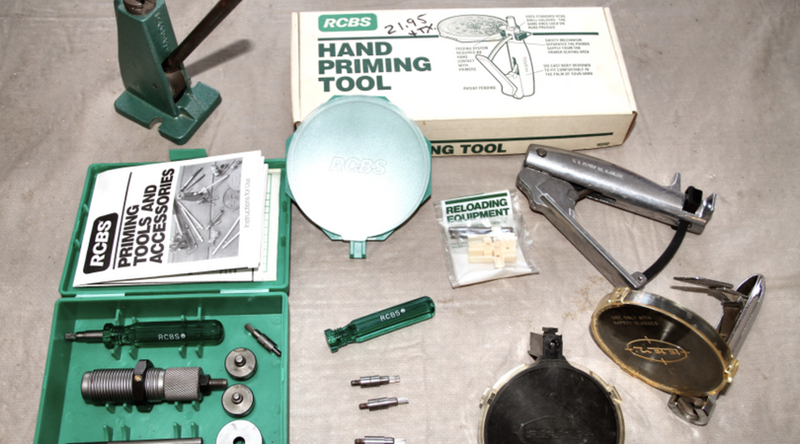 This RCBS universal priming product is one of the most renowned tools among the gun smithers. 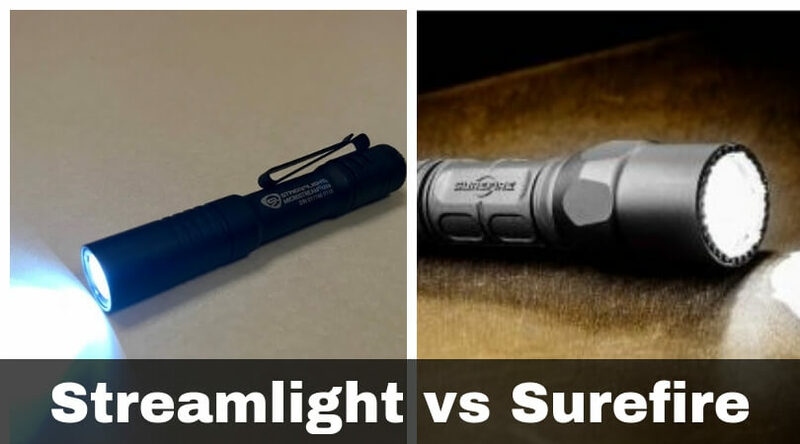 This equipment will save your money if you are a professional or planning to use it for years. 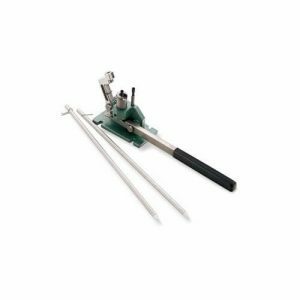 It is has combined features of two separate hand priming tools from the company. The new innovative design from the Frankford Arsenal leads this hand deprimer tool to the third place on the list. 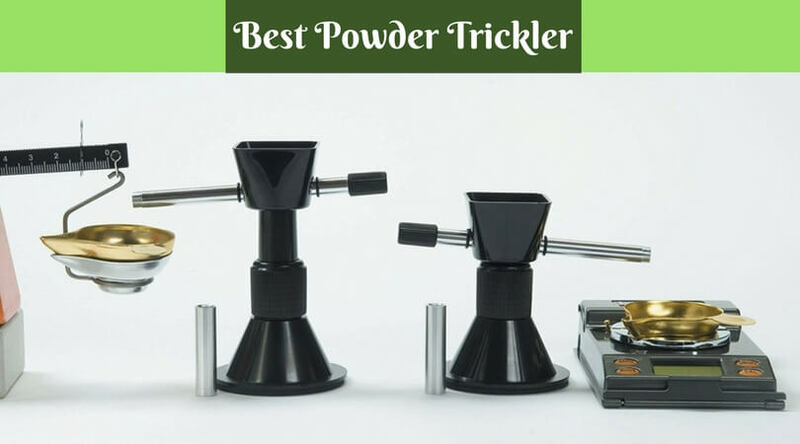 It has easily removable parts which help to make your reloading task convenient. This product is the best bench mount hand primer available in the market today. If you are not a professional or do not want to feel exhausted after priming a few shell cases only, then I recommend you to go with this auto bench prime tool from LEE PRECISION. 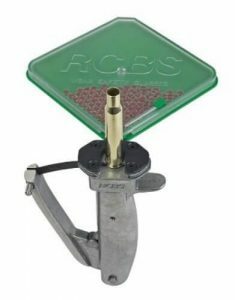 RCBS introduced this auto priming tool which works efficiently with a plethora of casing varieties. The 9460 priming tool has a lightweight design so you can carry it anywhere you want. This package includes two feed tubes as well as a couple of rod assemblies for priming. During the test, the primer failed to transfer the shells for reloading. But that was only on a few occasions. 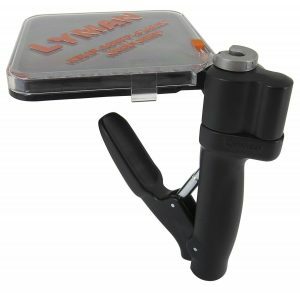 The E-ZEE universal prime tool from Lyman works with all types of standard shell casings. It has two primer trays to hold small & large primer assemblies. You can have an instant change-over for the size of shell holders which makes it more flexible compared to other products in the market. 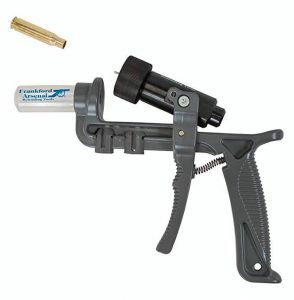 A hand priming tool for reloading is the best way of saving few bucks and getting the job done conveniently. Once you deprime the casings, the ammo priming & reloading processes can be quickly done using such equipment. 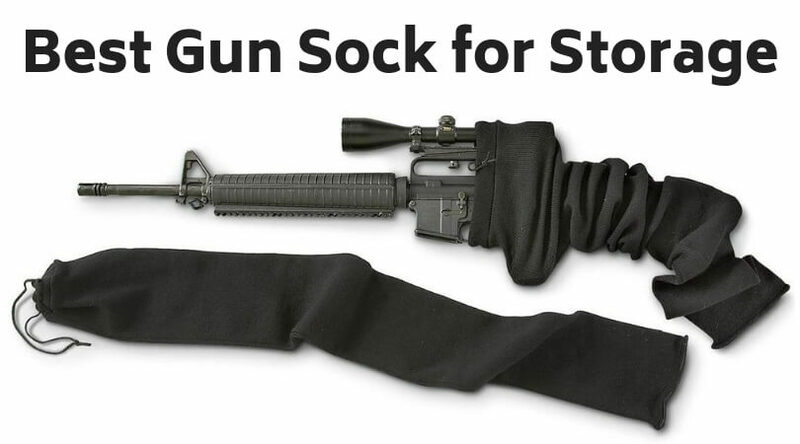 All the products in this list are standard & efficient, but I recommend to use loading blocks too for your casings as well as protective gears for your eyes, ears, and hands. 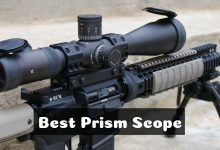 All of the tools listed here are great and worth the money. But, which is your favorite? Let me and other users know through the comment section below.